27. Cut hay and alfalfa as late in the breeding season as possible. One June morning I came upon a newly mowed hayfield in northern Wisconsin. Even though the machinery was gone, I could hear that it had been mowed before I saw it—a dozen crows and five ravens were scouring the ground and squabbling over food. What were they picking at in the rows of drying meadow grass and flowers? The mangled bodies of baby birds. This field had held nesting Savannah and Le Conte’s Sparrows, Sedge Wrens, Eastern Meadowlarks, Bobolinks, Upland Sandpipers, and Northern Harriers. In much of North America, June is the month when most ground nests hold eggs or helpless nestlings. Unfortunately, it’s also the month when young hay has the highest protein content. Fortunately, beef cows and horses don’t require the high amounts of protein that dairy cows do. 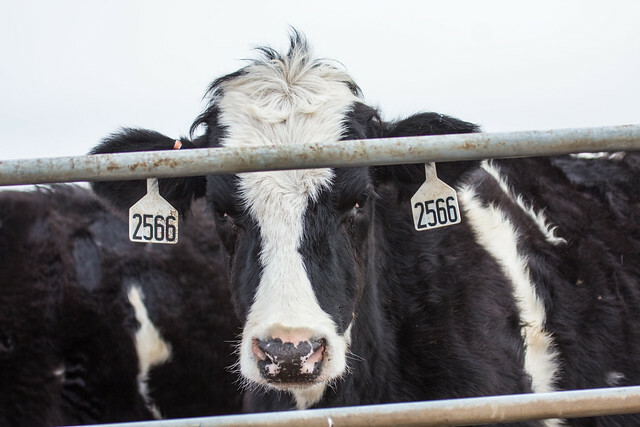 And many people who own pastureland don’t raise livestock at all—they have it cut for aesthetic purposes or simply to prevent it from becoming shrubland. Changing the haying schedule can be an inconvenience for the landowner, but this usually pales in the face of all the lost eggs and nestlings when haying happens in May, June, and even early July. Marge Gibson, founder of Raptor Education Group, Inc., writes, “Many years ago hay was cut only twice per year. 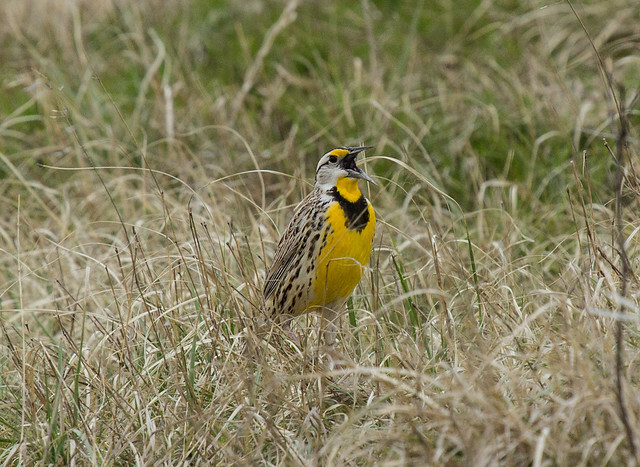 The first cutting was about July fourth, but now with the cutting coming in late May or early June there is no way ground nesters can pull off a brood with success.” The farmers know they see fewer meadowlarks, Bobolinks, grassland sparrows and of course Northern Harriers and Short-eared Owls, but often do not realize that they are the cause of the failure with early hay cutting. 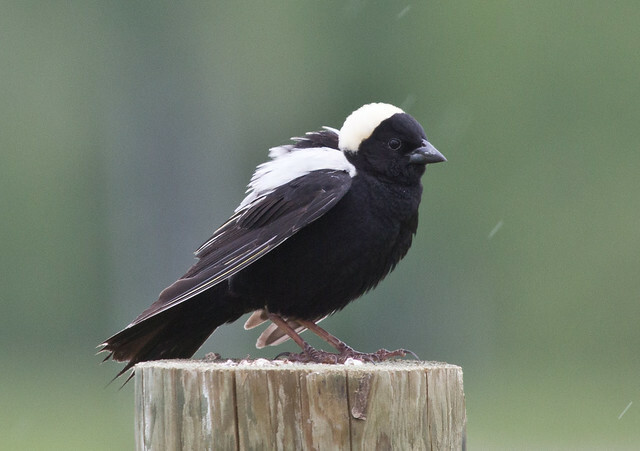 When male Bobolinks are sitting on telephone lines or fence lines the female is still on eggs. The male will begin to make himself scarce once the young are hatched as he is doing most of the hunting for food as the female protects the young from predators. The young go from hatching to fledging in 10 to 14 days. 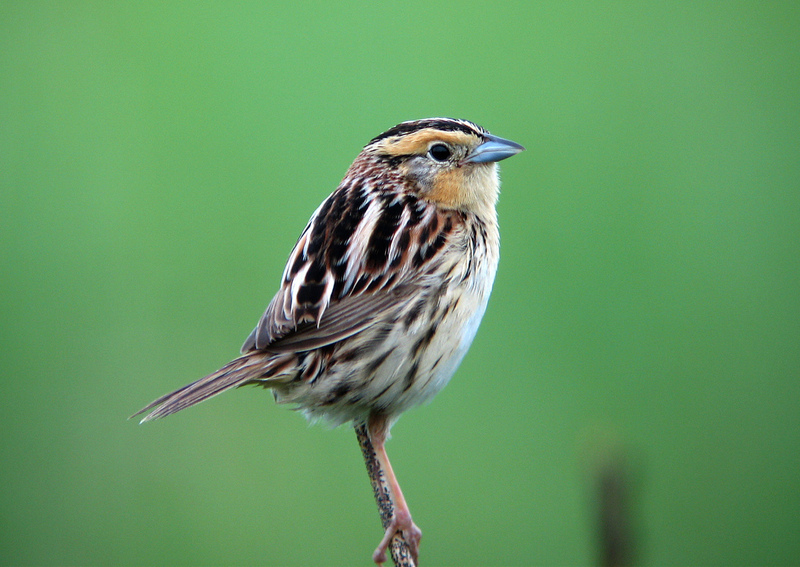 Fledging means for Bobolinks that they leave the nest but still hide in the high grasses in the field until they are flying well which is about 18 to 20 days. So, when the male begins to be “absent” for most of the day on the fence posts/telephone lines you have about 20 days until you can cut the hay. Give them more if you can. When a delay in hay cutting represents a significant hardship to a farmer because of time or financial constraints or because the high protein content of early hay is important for livestock, the farmer should cut early. 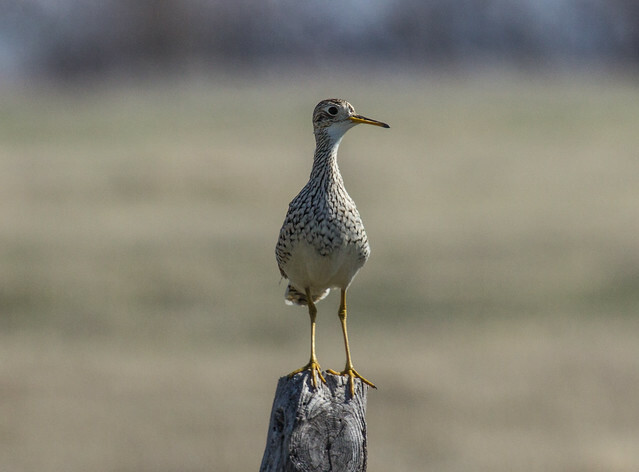 But if farmers are aware of the presence of nesting birds, fewer pastures will be cut while vulnerable eggs and nestlings remain. Farmers with relatively small pastures can scythe their fields, but that’s not feasible for most farmers. Before cutting early with heavy machinery, the farmer or a birder should try to scout the field first and flag nests so that they can be given a wide berth.